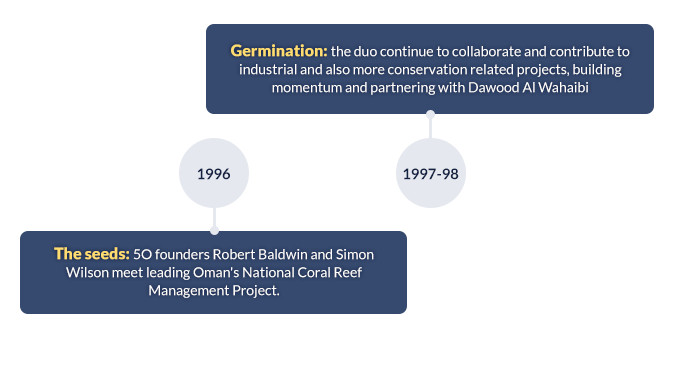 Dawood is an original founder of Five Oceans and is based at the Muscat office in Oman. He is a fisheries specialist with over 18 years of experience. He has worked in both public and private sectors: in government as a marine specialist in the Ministry of Agriculture and Fisheries; and in the private sector in the fishing industry, and as a marine environmental consultant. His primary technical role in Five Oceans is social survey and interviews, as well as specialist fisheries services, including a strong interest in the mitigation and reduction of bycatch and developing ways to achieve sustainable fishing practices among local communities. As a Director of Five Oceans, Dawood has a wide range of other experience and has a valuable role to play in all government liaison and company administrative matters. Simon is an original founder of Five Oceans and is based at the Muscat office in Oman. He is a marine scientist with over 18 years of experience. His interests are diverse, but his core experience lies in coastal zone management. He specialises in biodiversity management, particularly marine protected areas and coral reef and mangrove habitats. 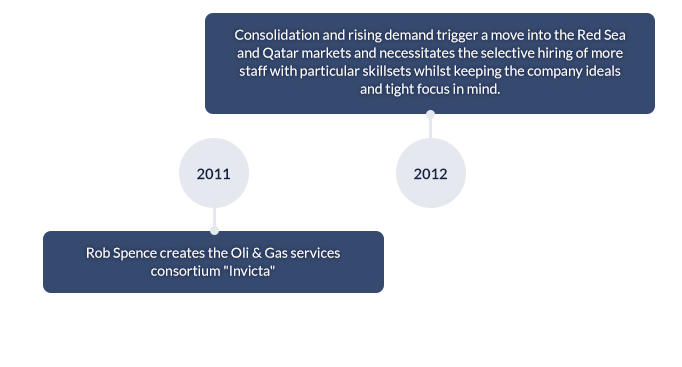 Simon also has a great deal of experience in delivering EIAs in the Middle East, which mainly relate to developments in the coastal and marine zone, but also include terrestrial projects such as renewable energy schemes. Simon has a keen interest in environmental technologies and product use/design and consistently provides masterplanning advice for implementing best practice approaches for developments. 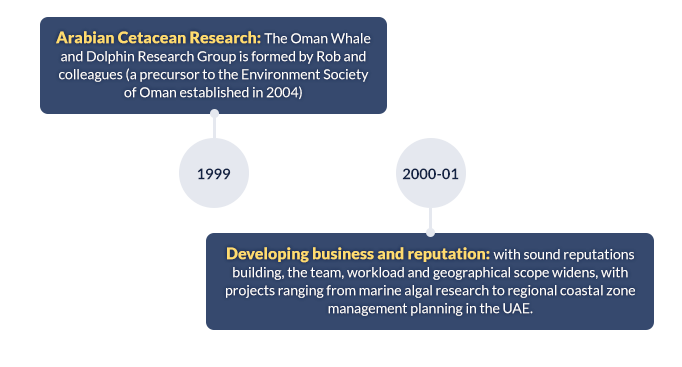 Rob is an original founder of Five Oceans and is based at the Muscat office in Oman. Rob leads our conservation programmes and has over 20 years experience in environmental consultancy and marine conservation initiatives, specializing in marine wildlife research and marine and coastal Protected Areas management planning. 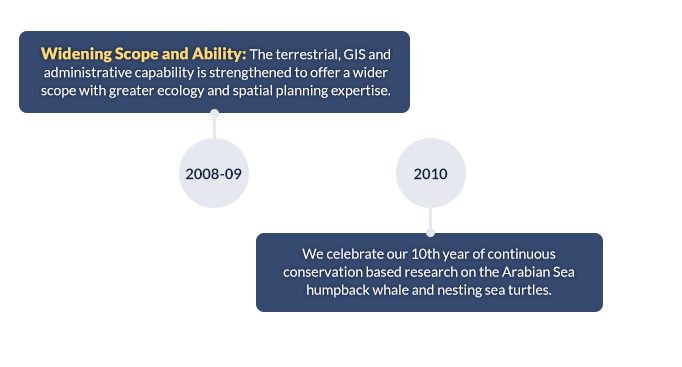 Rob has a wealth of experience in the Middle East and is recognized for his contribution towards marine conservation and research on whales, dolphins and sea turtles in the region. He has also worked and travelled extensively in other parts of the world, both spreading and building his experience in the conservation of marine and coastal environments in an increasingly challenging global scene. Kris is based at the Muscat office in Oman. Kris has over 11 years of experience in delivering EIAs, reviews of environmental law internationally and masterplanning studies. 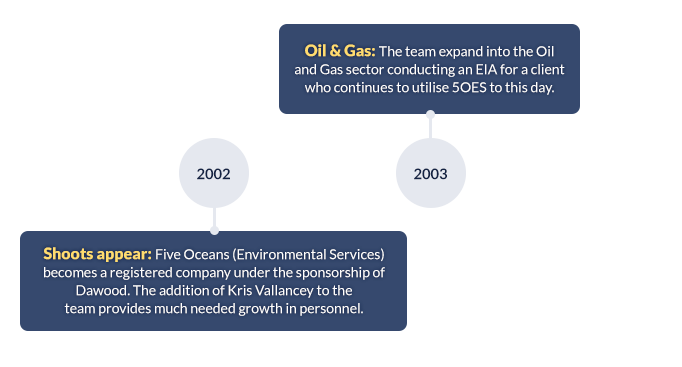 Kris is highly experienced in the Offshore Oil and Gas sector and he is lead for such services within the company. 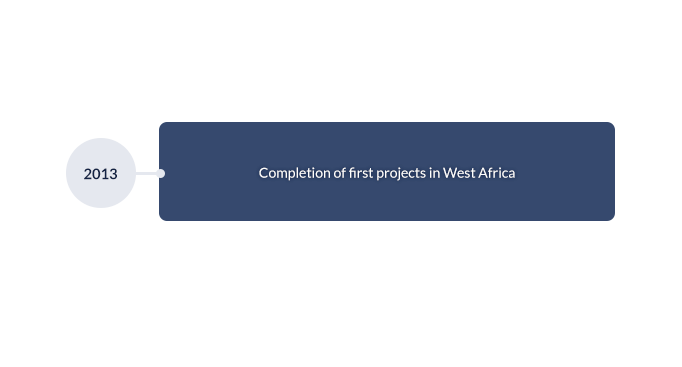 For this sector he undertakes a range of services internationally, but primarily focuses on the delivery of EIAs and Environmental Management Planning. Oli is based at the Muscat office in Oman. 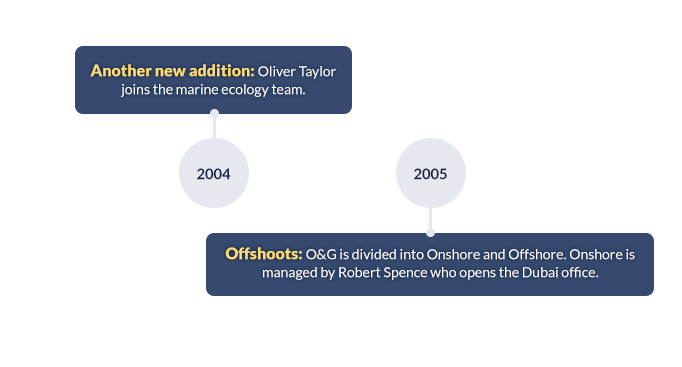 Oli has over 15 years of experience in the delivering marine and coastal projects globally, with an emphasis on tropical regions. Oli leads marine and coastal baseline, fisheries, monitoring and management projects for commercial and conservation projects alike, including EIA and masterplanning studies. He is vastly experienced in the design and implementation of scientifically robust surveys in the marine and coastal zones, with a particular interest in coastal fisheries management and stock assessment, coral reef management, and sensitive coastal habitats and ecology. Iain is based at the Muscat office in Oman. Iain has over 11 years of experience in the delivering tropical marine ecology studies. Iain primarily manages the delivery of marine monitoring work, including ecology and physico-chemical surveys. Iain also has experience in delivering EMS programmes with clients.